In this "vivid and companionable memoir of a remarkable life" (The New Yorker), an outspoken, Christian reproductive justice advocate and abortion provider reveals his personal and professional journeys in an effort to seize the moral high ground on the question of choice and reproductive justice. 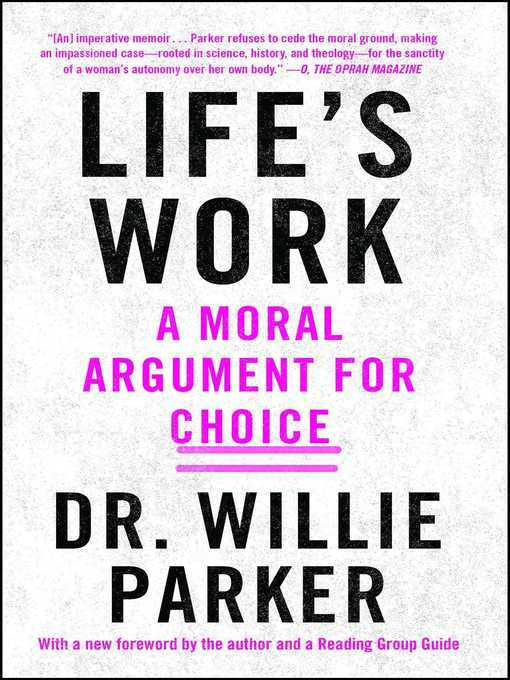 In Life's Work, Dr. Willie Parker tells a deeply personal and thought-provoking narrative that illuminates the complex societal, political, religious, and personal realities of abortion in the United States from the unique perspective of someone who performs them and defends the right to do so every day. In revealing his daily battle against mandatory waiting periods and bogus rules, Dr. Parker makes a powerful Christian case for championing reproductive rights. 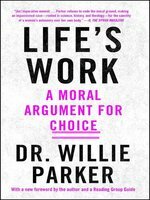 "At a moment when reproductive health and rights are under attack...Dr. Parker's book is a beacon of hope and a call to action" (Cecile Richards, President of Planned Parenthood). Dr. Willie Parker sits on the board of institutions at the forefront of the fight for reproductive justice, including as the chair-elect of the board of Physicians for Reproductive Health. He is the recipient of Planned Parenthood's Margaret Sanger Award, an honor also bestowed upon Hillary Clinton and Jane Fonda, and appeared on Ebony's Power 100 list. He has been featured widely for his work, including in Slate, Jezebel, Cosmopolitan, NPR's Morning Edition, Salon, and more. While a fascinating profile on Dr. Parker in Esquire sparked national interest in 2014, he is now the subject of Trapped (Trilogy Films), a documentary about the legal battle to keep abortion clinics in the South open. "I believe that as an abortion provider I am doing God's work"--a small but insistent red flag waved in the face of an angry political opposition.A fundamentalist Christian as an African-American youth in the Deep South, Parker had a road-to-Damascus moment when he "became enraptured with the idea of God's radical, egalitarian love"--though, he adds, it took him time to sort through a lifetime of biblical literalism to gauge that while Scripture might be the work of God, it is also the work of a patriarchal culture in which men call the shots. As his medical practice with plenty of elements of ministry developed, Parker became an activist in defending women's reproductive rights up to and including abortion, which has put him squarely in the path of a well-funded, powerful anti-abortion lobby. Some of this book is polemical, some an aspirational memoir that speaks of his hard struggle to achieve a medical education in the face of institutional resistance: "Poor children...are raised without a clear sense of their own horizons," he writes, "but rather with a systematic suppression of possibility, and a literal lack of access to pragmatic information about how successful people get things done." 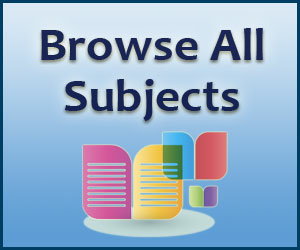 The polemical portion of the program is generally modestly argued, without much in the way of inflammatory rhetoric, though Parker is fully aware of what he's up against; the 2009 murder of his friend and colleague George Tiller, as he recounts, was a pointed reminder, but not the first. Throughout, Parker writes without irony on the depth and authenticity of his own Christian belief, which he insists allows for his medical practice, especially as a means of providing health care to underprivileged women. 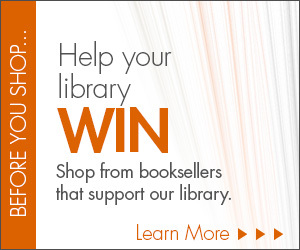 Valuable as both moral testimonial and as a medical memoir and sure to inspire heat as well as light.